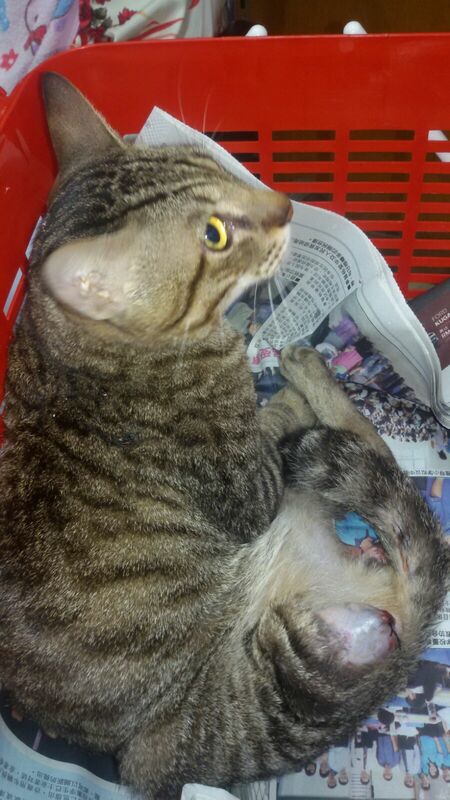 A striped tabby cat we named Ringo was rescued from Taman Megah last night. 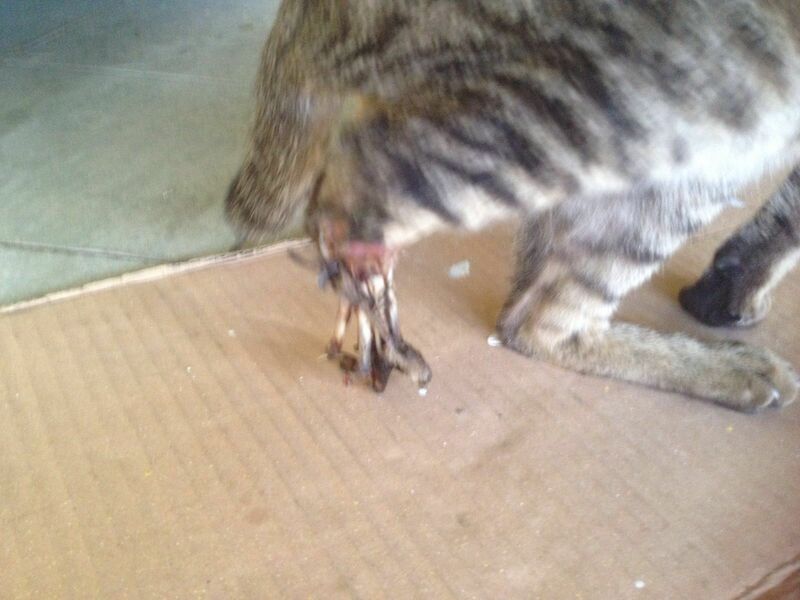 Ringo was found with a severed hind leg where bones were exposed. The case was reported by local resident at 8pm and Ringo was sent to the vet the following morning. Her leg has been amputated and treated by vet through surgery and is in recovery before she will be sent to our shelter to await adoption. We highly suspect that Ringo was subjected to intentional abuse within the residence but we are unable to find any witness despite requesting via Facebook. If you happen to have witnessed related incident, please we encourage you to notify us, you have every right to remain anonymous. 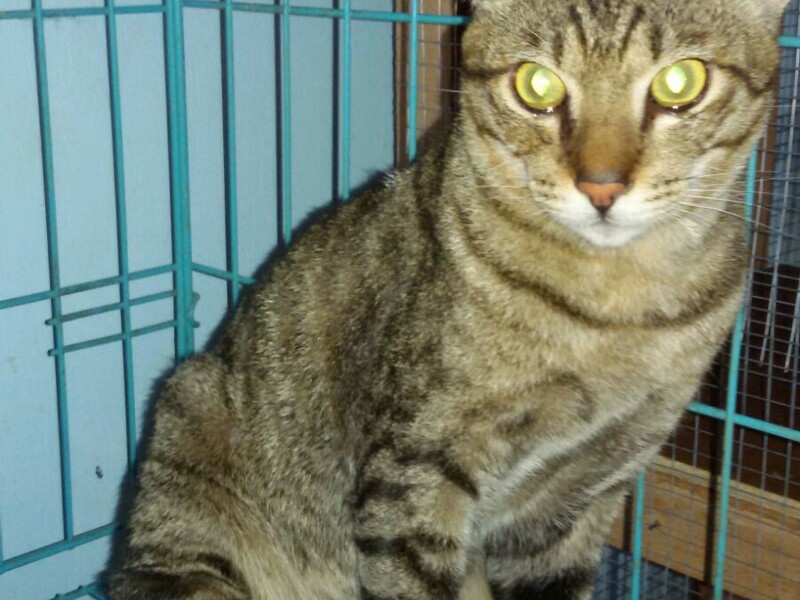 To those feline lovers out there, please contact us if you are interested in adopting Ringo.